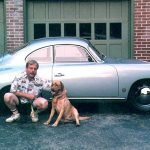 About | TPR, Inc. / Beeman Jorgensen, Inc.
TPR, Inc. and Beeman Jorgensen, Inc. were founded in 1988 by Dr. Brett Johnson after twelve years in the Porsche parts business and seven years practicing veterinary medicine. 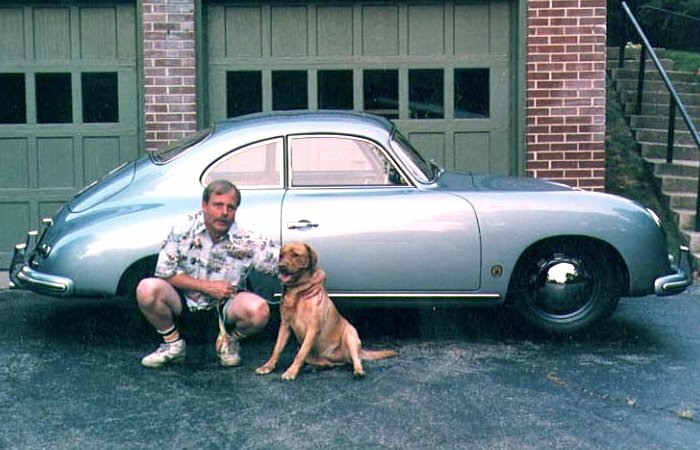 The collective published works mirror Dr. Johnson’s interests: Porsches and other interesting cars, motorsports and antique amusement park equipment. In regards to the latter, Dr. Johnson also founded The Historic Amusement Foundation, Inc. a not-for-profit corporation that restores and places carousels and other equipment. The first book published The 911 & 912 Porsche, a Restorer’s Guide to Authenticity is still available, as are sixteen subsequent titles. 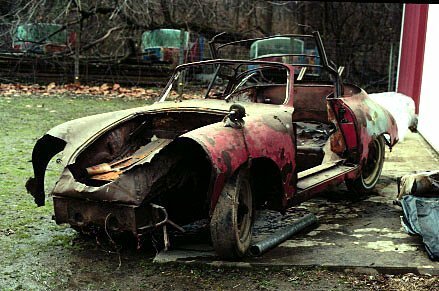 By far our most popular title, The 356 Porsche, A Restorer’s Guide to Authenticity has sold over 45,000 copies worldwide and now in its third revision. Not bad when you consider only about 76,000 356s were built! 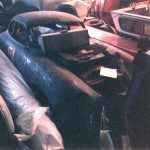 We also manufacture arcane parts for 356 Porsches, all inspired by the needs of Brett Johnson, who couldn’t find needed components for his collection of three 1951 Porsches. And these cars were indeed quite needy! 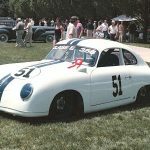 1951 coupe, chassis #10712 s occasionally raced on the vintage circuit primarily in the Midwest. 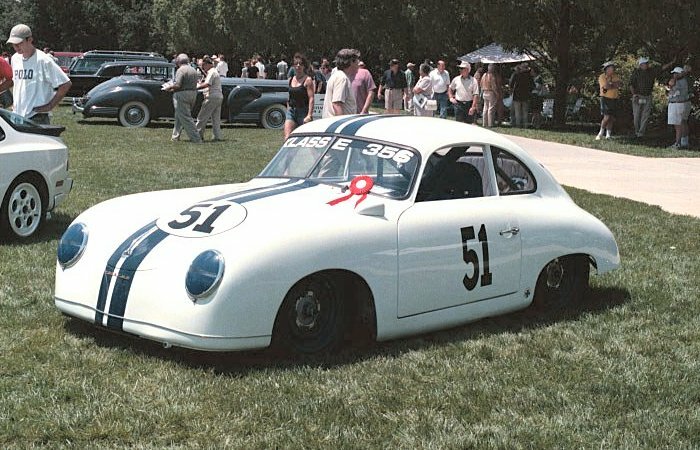 Its restoration from $150 parts car to a quite respectable racer was chronicled in European Car magazine from 1993 – 1997. 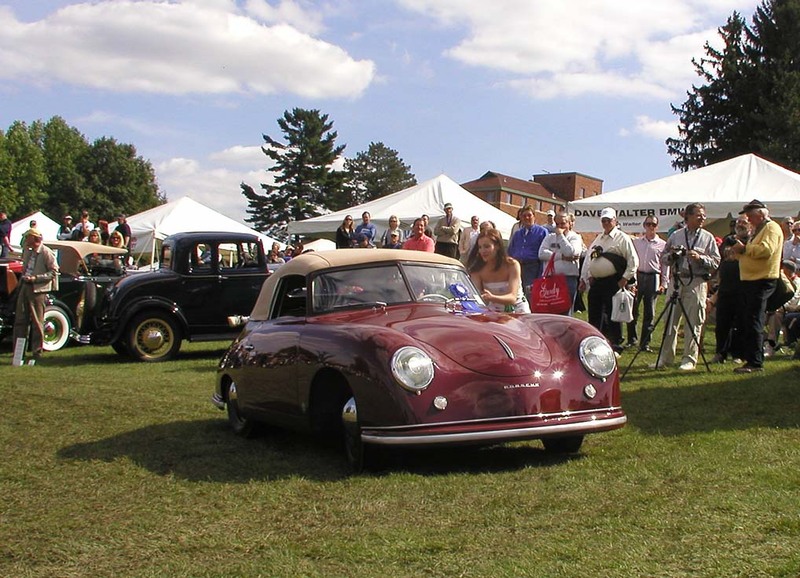 1951 Gläser cabriolet, chassis #5142′s restoration was covered in Excellence magazine beginning in April 1998. 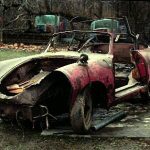 Its incredibly poor condition was reflected by its purchase price, a pair of 911 H1 headlights. The above coupe was originally purchased because it had a steering wheel that could be used on the cabriolet. 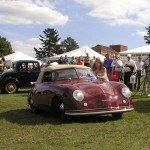 The finished car scored class wins at the Glenmoor Gathering in 2008 and the first Celebration of the Automobile concours at the Indianapolis Motor Speedway in 2011. 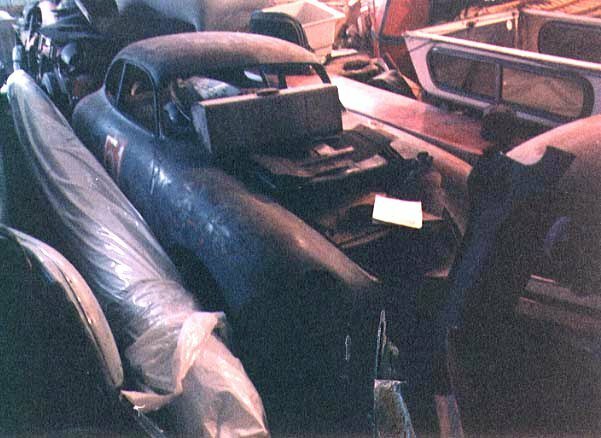 1951 coupe, #5430 has recently found a new caretaker who plans an ambitious restoration.